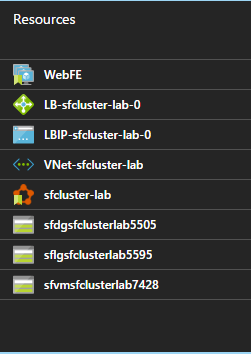 This is the first in a series of posts about Exploring Azure Service Fabric. 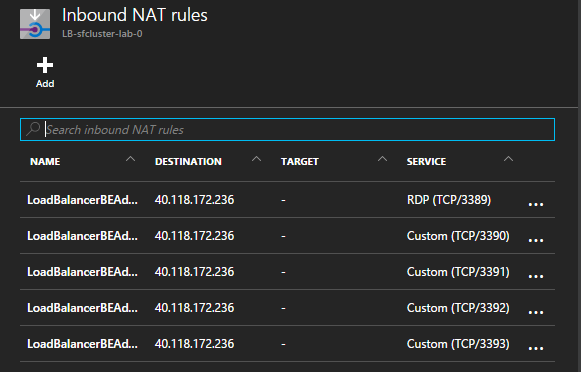 My goal here is to give you an idea of why you may want to use Service Fabric, provide an overview of the service itself, and demo a few deployment options. Below is a list of posts that I plan to include in this series so stay tuned if you find this of any interest..
Over the last few years microservices have emerged to replace the traditional tiered architectures and monolithic applications that are tightly coupled. So why is this? Think back to the days when you needed to update your application with a new feature, or worse, you hit the boundaries of your application and needed to scale up or out. It was no easy task and it caused updates and fixes to build up until a new version of the application was released. As a business, if you weren’t able to evolve your application to better suit your end users, then it slowly faded away as people stopped using it. With today’s technologies, when we talk about building applications, you need to consider the scope. Most conversations lead to the cloud in some form or fashion so we need to ensure that the applications are designed for scale and capacity. With scale and capacity being unpredictable, the cloud becomes an ideal platform for running our applications. If you need to scale it becomes much easier, provided that your application has been designed as a collection of fine-grained autonomous services that have their own lifecycles and collaborate together. This allows you to get feature updates and enhancements to your customers at a much faster pace all while continuing to improve your application based on customer feedback. This is what is known as the lean startup model wherein you start with an idea, build (code), measure (data), and learn (pivot if needed). This in turn creates more reliable releases. Does any of this sound somewhat like the concept of DevOps? Sure it does, after all our goal is to accelerate the flow of work through dev, test, and IT Ops in a way that speeds application delivery and increases efficiencies. With that said, it isn’t as simple as flipping a switch and you go from a monolithic app design to a microservices app design. In some cases you may need to start with a monolithic approach and slowly move towards a microservices design. This sort of approach would allow you to slowly decompose the app starting with lower tier services that need to be more scalable, all while moving towards a microservices approach. Additional benefits of microservices include language-agnostic, interaction with other microservices, resilient to failures, and self-healing services. The end goal of a microservices approach is to compose your application into smaller, autonomous services running in containers across a cluster of machines. This allows smaller teams to focus on a service that is independently tested, deployed, scaled, and upgraded. Can you start to see how all of this fits together, the DevOps culture, the lean startup model, and microservices. Microsoft was used to delivering applications in a monlithic form but soon realized they needed a way to deploy large scale services like Azure SQL databases, DocumentDB, along with other core services, that allowed for independent team development, was scalable and reliable, with low latency. This is where Service Fabric comes in. Essentially it is a platform for running microservices. We will get into more of its capabilities in a part 2 of this series. 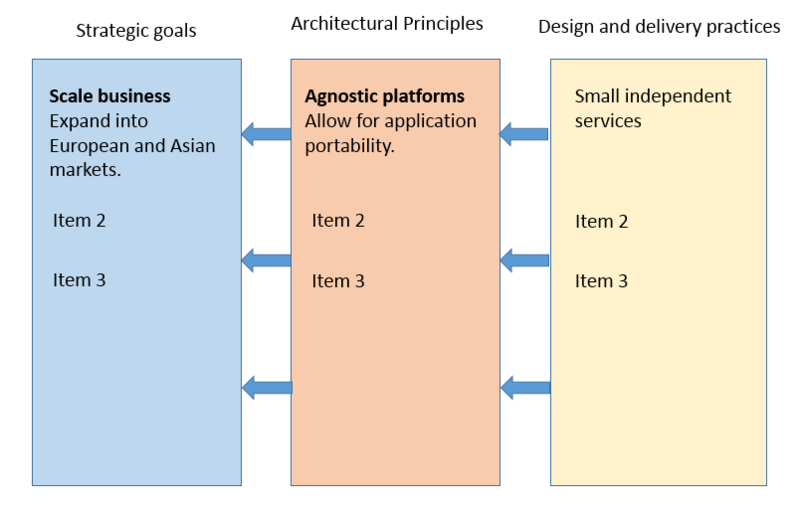 An important concept that I want to cover, before we move on, is without a framework of principles and practices to guide your design, it will be quite difficult to deliver and maintain a microservices environment. You and your teams will want to review these and put together a framework covering these principles. Doing so will help you achieve success. Note: For smaller teams you may end up combining principles and practices. Being able to articulate this in the form of a chart to summarize these concepts will be most useful and readable. This could be something as simple as the below diagram. For additional information on this topic check out the book “Building Microservices” by Sam Newman. 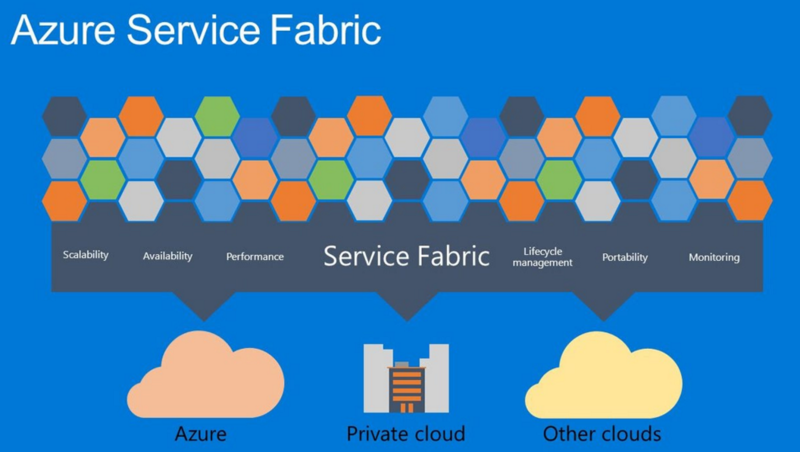 Stay tuned for the next post in this series where we will dig deeper into an overview of Service Fabric and its features. 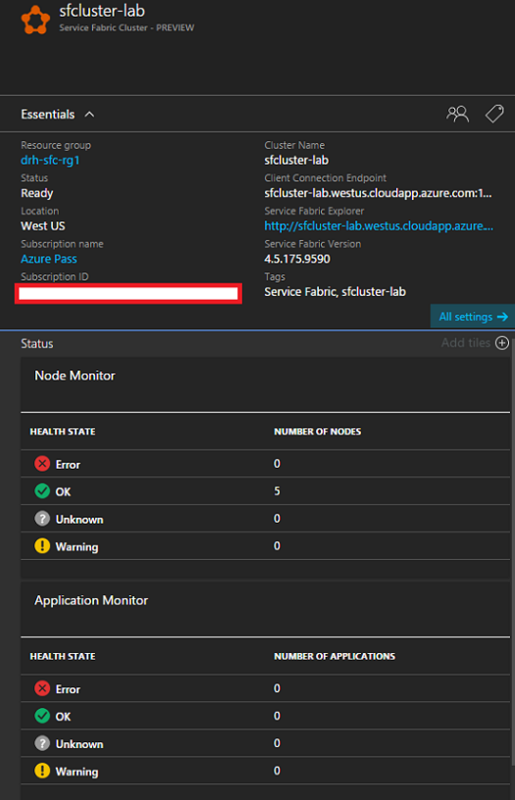 Have you ever had the need to check the copy status of an Azure storage blob? Recently I was working on a project where I had a requirement to use a custom image for an Azure deployment utilizing an ARM template. One of the caveats of using a custom image is that it needs to be staged on the target storage group prior to deployment. This is not that easy since the target storage group probably doesn’t exist just yet. This is not a very elegant way of having to do something and hopefully Microsoft will come up with a better way to handle this soon. Ok, so let’s check this out. It is assumed you already have a resource group (xyz-rg) with a storage account containing your custom image. In my case I have a storage account called ‘xyzstor1’ with a container called ‘myimages’ that contains a sysprepped, generalized image, all within its own resource group. This would be considered as your source storage account. In addition, I have also deployed a new resource group for the target deployment that contains a storage account and container named accordingly. Let’s call our target storage account ‘defstor1′ and the container “myimages’. Now we need to copy our source image to the target storage container. First, lets define our source storage account, container and context. Next, lets define the target storage account, container and context. Note: You will need to define the $newRGName variable. Here we want to define the $blob variable with the name of your ‘image’ and reference the blob in the source container. Now we kick off the blob copy from source to target. Now that the copy is in progress, we need to know when this is complete so we can continue. If we just run the following command you can see that PowerShell returns a result immediately making you think the copy has completed. Wow, that is fast. Well, not exactly. You can see that the Status is actually Pending. If you tried to run your ARM template you would get an error stating that the blob could not be found. But, if we include the -WaitForComplete parameter we can actually see the status of the copy and we’ll be able to know when it has completed as seen in the screenshot below. You may wonder why the copy is taking a while. In my case I am actually copying across regions from ‘West US’ to ‘South Central US’. Within the same region you should see faster results. After about 15 mins I can now see that the copy has finished and I can continue with my ARM template deployment using the staged custom image. Once the ARM deployment has finished you no longer need to keep the staged custom image and you can delete it. Make sure you are deleting the copy and not your OS vhd. This should be easily distinguishable as the OS vhd should be in a container named ‘vhds’, if you have followed the standard container naming format. 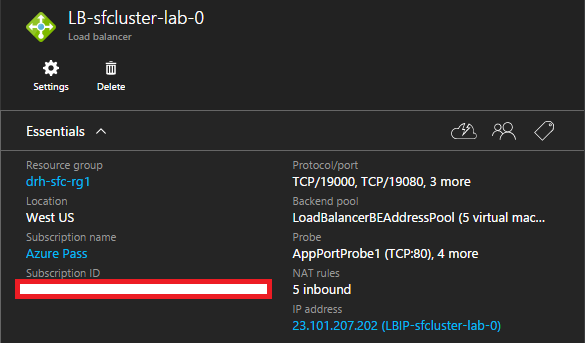 I hope that this has been informative and that it may help you verify the copy status of an Azure storage blob. BONUS: Curious to know which storage stamp your storage account resides on? Just ping the storage account, although don’t expect a reply. In the case of ‘defstor1’, it is sn3prdstr06a. In a previous post we discussed the “Deploy to Azure” button and how you could add it to your README.md file in your github repo to enable a more streamlined deployment. Click here if you are interested in reading more about that. Today I wanted to share you with a button called “Visualize”. With “Visualize” you get a visual representation of the resources being deployed in your template and how they fit together. This could come in handy for those larger more complex deployments with many resources. Many of us relate more so to graphical representations than we do with text. I have seen some people create a Visio diagram of their deployment, capture a screen shot, and paste into the README.md file. This works perfectly fine but does create more work for you and each persons skills with Visio could vary, as well as the icons used. With the “Visualize” button we get consistency, less work for ourselves, and easier to manage when changes are made to our templates. Let’s discuss how we can add the button. Just as we did with the “Deploy to Azure” button, you will need to copy the code below and insert into your README.md file. Copy the Raw URL for your azuredeploy.json template and paste over the URL in my example. Unlike the “Deploy to Azure” button, we do not need to be concerned with doing URL encoding for the “Visualize” button. 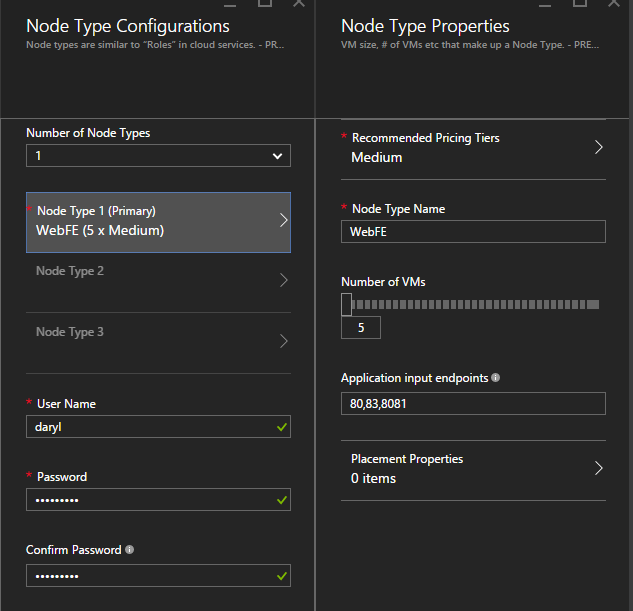 When placing the code in the README.md file you can either place it directly after the “Deploy to Azure” button if you desire the buttons to be on the same line, as seem below. 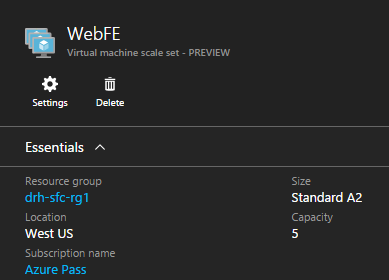 Or you can insert a break (<br>) between the “Deploy to Azure” and the “Visualize” hyperlink tags and the buttons will be on separate lines, as seen below. If you want to include both buttons at once you can copy the code below and replace the URLs as mentioned previously. Be sure to use URL encoding for the “Deploy to Azure” button. So let’s take a look and see what the “Visualize” button displays. 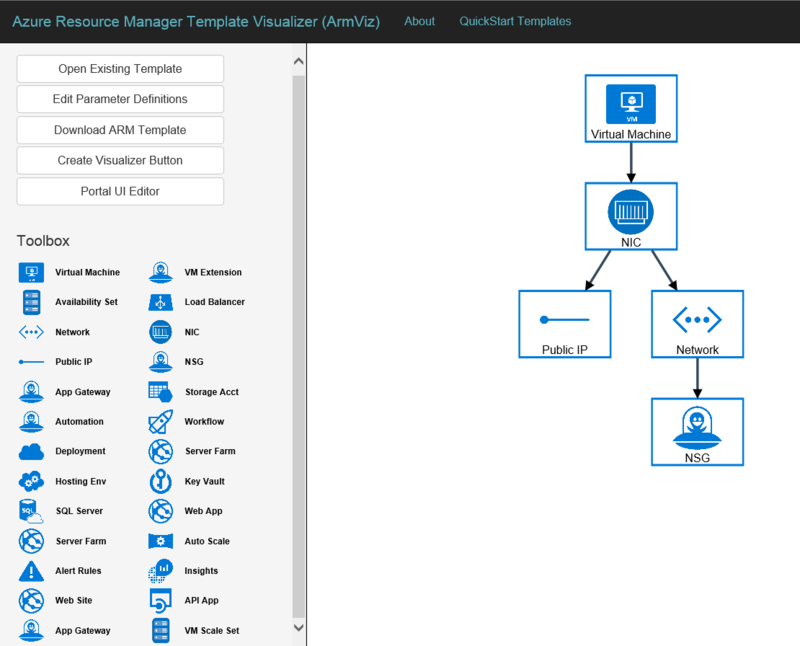 Upon clicking the button you will be redirected to the Azure Resource Manager Template Visualizer (ArmViz) site. As you can see below we are presented with a visual representation of our template. How cool is that? My example is very simple but you could see how this could be helpful for larger deployments. In addition to being able to see the resources that you have declared within your ARM JSON template, you also have the capability to edit and validate directly from this representation by double-clicking on a resource. You can add resources by simply clicking on a resource from the toolbox and dragging it onto the canvas. You can open existing templates as well as edit and download the parameters file. When you are done you can download the ARM template and there is an option to actually create the “Visualizer” button for you. Instead of me trying to explain all the capabilities here, check out this YouTube video by Jason Young, the creator of this project. I expect this project to improve over time but so far its pretty neat. I hope this has been helpful and you find it useful.